ITV & BBC TV Presenter, Leading Beauty Expert, Influencer and Social Media personality Gina Akers will be presenting the Old Town Christmas Lights Switch On this Sunday. 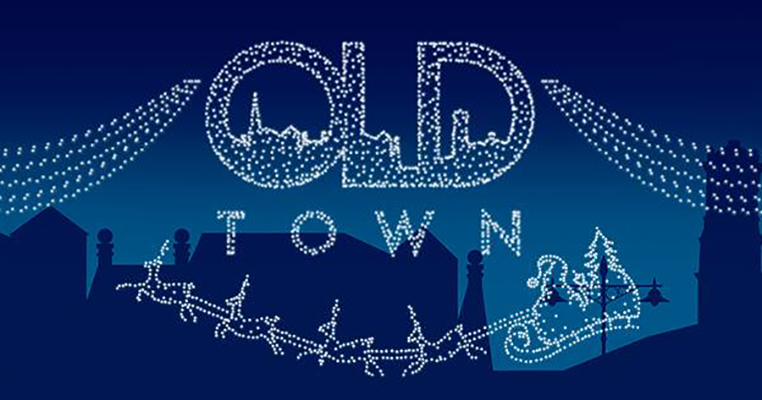 The Old Town Christmas Lights Switch On event is to take place in Old Town’s Wood Street with a jam-packed schedule including entertainment across two stages in Wood Street & Joiner Lane, as well as Santa’s Grotto, outdoor bars, plenty of food stalls, and a Kids Zone. The lights will be switched on at 5pm, with a music act taking to the Main Stage straight after for a good ol’ sing-a-long! Gina will be joining on stage with Evie Em-Jay who has hosted previous years events. Evie is a former pupil of The Commonweal School and a local musician who runs a number of Jazz and Blues Music events, including the upcoming Jazz & Soul Festival. If Evie was a stick of rock, the writing through her would say ‘Old Town’. The Old Town Christmas Lights Switch On 2018 is taking place this Sunday 25th November in Wood Street from 12pm – 6pm. More information, updates and news can be followed on their facebook page https://facebook.com/ThisisOldTown/. 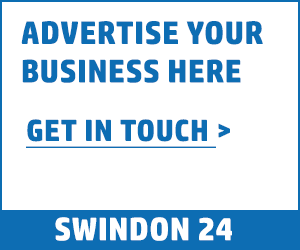 Gina Akers is considered a member of one of Swindon’s heritage families. Her Great-Grandfather Mayor and Alderman ‘Francis Elliott Akers’ gifted Lydiard House and handed over Lydiard Park to the community in 1943, Akers Way is also named after him. Gina originally from Braydon near Swindon, has lived in Old Town, has been involved in events at the Old Town Bowl and many Old Town establishments, and owned businesses in the area.